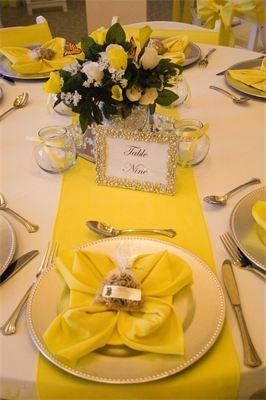 Milestone Memories & Events is a wedding planning company that creates memories throughout Austin, Dallas and Central Texas. 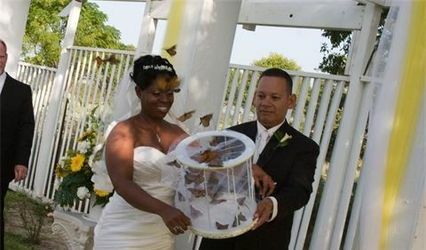 They are passionate and enthusiastic about weddings and life. The company delivers results by understanding your needs, providing guests with an interactive experience and creating an organized plan of action. 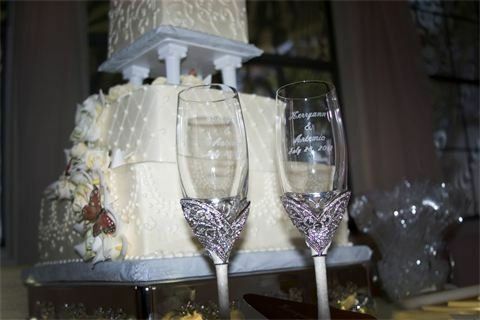 Milestone Memories & Events now offers a full line of rental items for your Big Day! Visit us at 2501 South W.S. Young Drive, #209, Killeen, TX 76542. 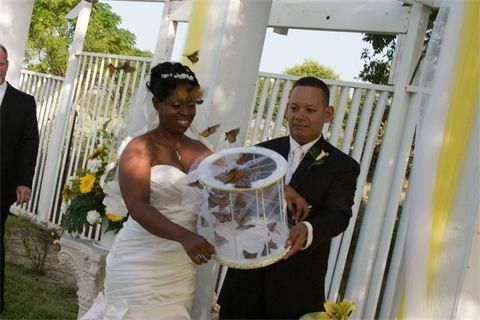 You can count on Milestone Memories & Events to help make your dreams come true...in an organized fashion! 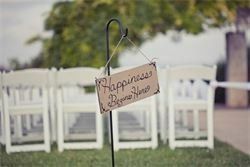 The owner, Geri Schwartzman, is a certified wedding planner and has been planning weddings for more than seven years. 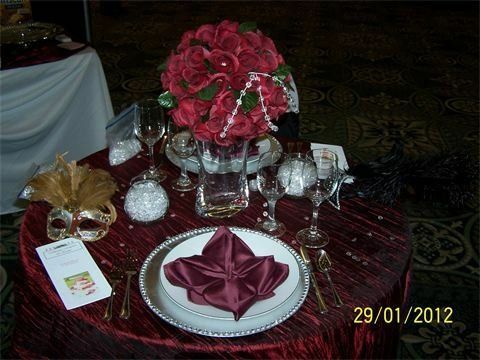 Milestone Memories & Events is based in Central Texas. 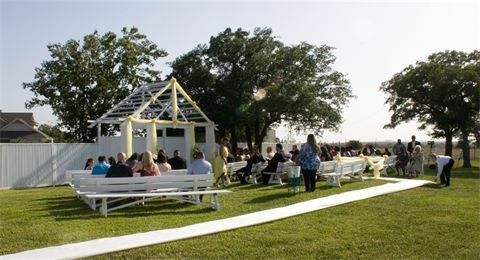 They plan weddings throughout the local region, including Austin, Dallas/Fort Worth, Temple, Killeen, Waco and Harker Heights. 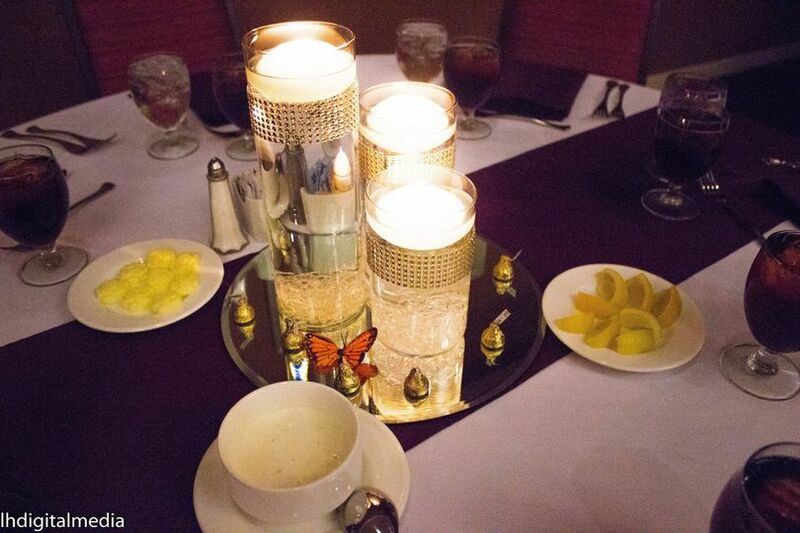 Milestone Memories & Events was so professional from the beginning to the end of my event. 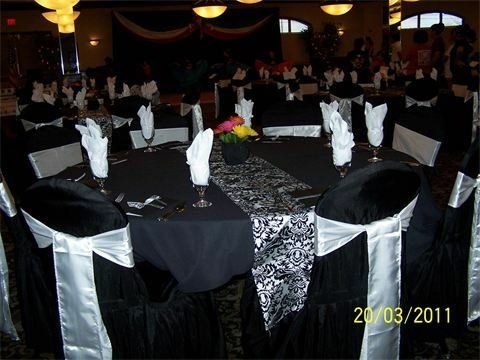 Everything was set up to maximize our space and looked so beautiful. It was something my family will cherish and never forget. I definitely recommend Milestone Memories & Events to anyone looking for a professional that knows what they are doing and will make your event "Priceless". Geri did an amazing job in decorating our office for our grand opening. I highly recommend her for any event that you are having. Would never this do that alone again, so much ease to be at my event and not have to worry about anything. Geri handled all the full event AND AFTER!!! Thx Geri I would refer your company to all of my family and friends. Your initial consultation is free! Call us today to make your appointment! Getting married for the first time is a Milestone in your life. 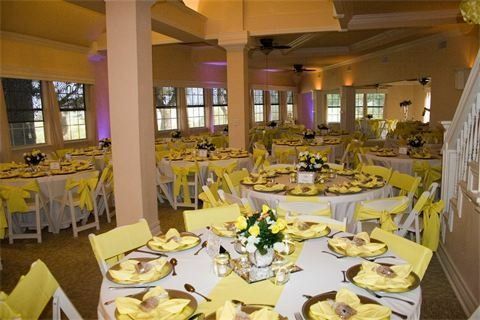 When you call Milestone Memories and Events, they will help make this Occasion a Memorable Event that You will never forget. I am proud to give my endorsement.